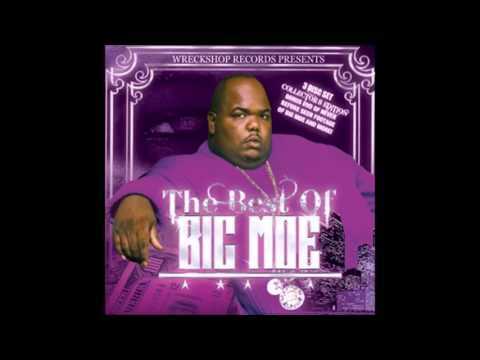 Provided to YouTube by Ingrooves Roll Candy Red (feat. 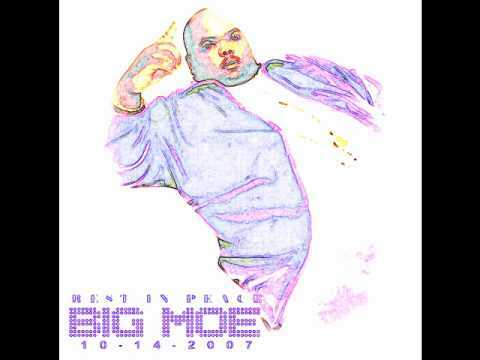 Noke-D & Killa Milla) · Big Moe Moe Life Released on: 1999-07-16 Writer, Composer: Kenneth Moore Auto-generated by YouTube. 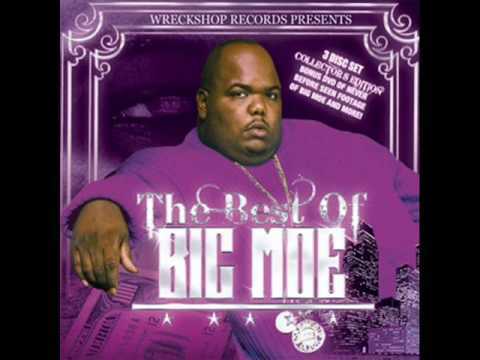 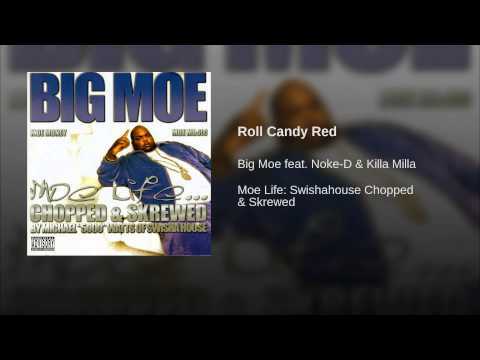 "Roll Candy Red" from Big Moe's 2003 album 'Moe Life...' Chopped and Screwed version.